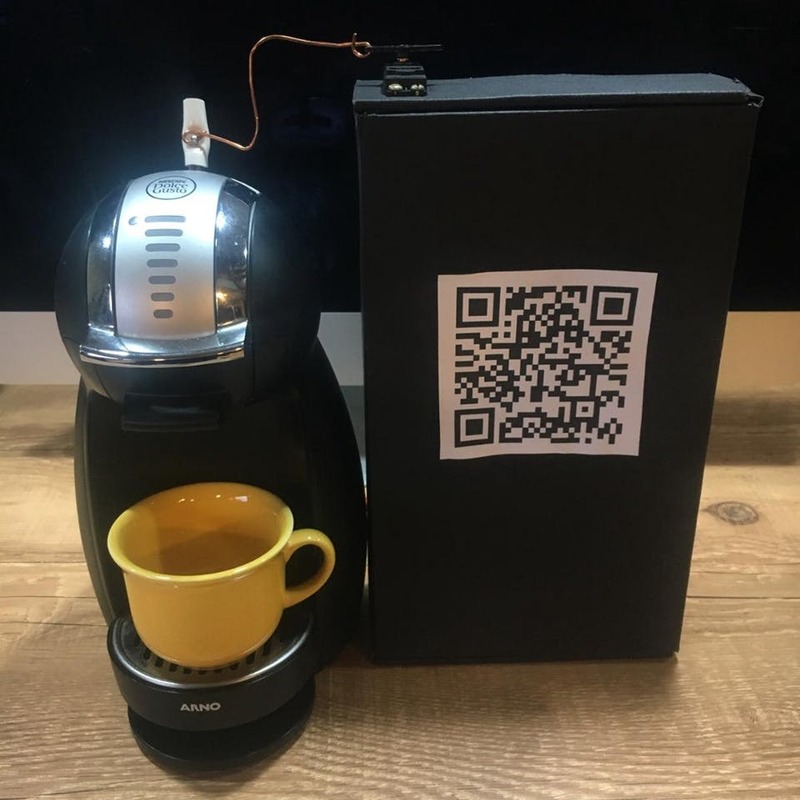 Bitcoin-Powered Coffee Machine #piday #raspberrypi @Raspberry_Pi « Adafruit Industries – Makers, hackers, artists, designers and engineers! In an interview with Brazilian news outlet Portal do Bitcoin, Reis revealed how he got the setup to work. He used a Raspberry Pi to power the coffee machine programmed using the PHP programing language. The machine doesn’t use Bitcoin’s Lightning Network (LN), but Reis wants to create one use the network soon. He currently has a website where you can pay for mock coffee and other products to let him test the LN. Although Reis developed this device, he admits he’s not fully involved with the cryptocurrency market. Rather, he considers himself a Bitcoin enthusiast that uses “the flagship cryptocurrency as an investment since 2016.” He doesn’t have any plans to take his creation to the masses. Instead, he used it as an opportunity to learn more about the technology itself.